Title of Event Here | AFIG Financial Services Inc. 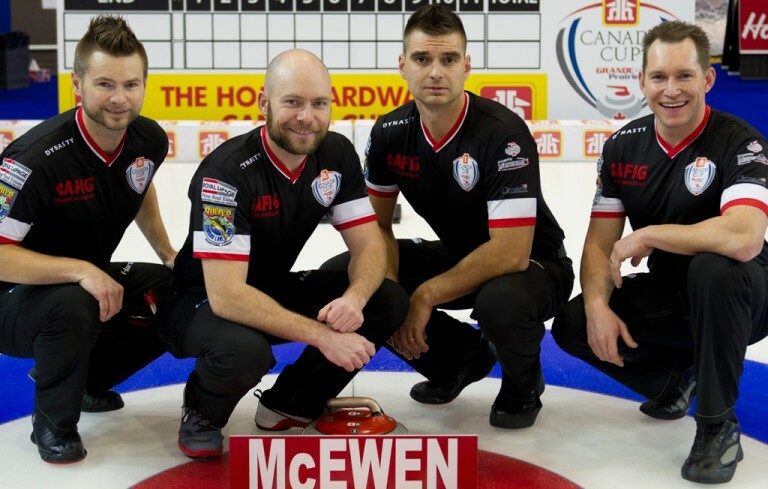 Team McEwen made their long awaited Brier debut representing Manitoba in Ottawa this past March. They reached the pinnacle of curling in dramatic fashion when Mike made a precise soft weight tap against Matt Dunstone on his last shot in the 10th end to win the provincial championship. In Ottawa, McEwen finished the round robin with a record of 8-3 which put them into a tie for 3rd moving into the playoffs. Even though McEwen played well in the playoffs, they ran into some hot teams in Kevin Koe & Brad Jacobs that derailed their dream of winning the Brier. McEwen ended up settling for fourth place, but had an unbelievable first Brier experience and can’t wait to go back! Team Einarson started off the season with a win at the Tier 2 Tour Challenge Grand Slam event in Paradise, Newfoundland, which secured an invite to The Masters Grand Slam event in Truro, Nova Scotia. 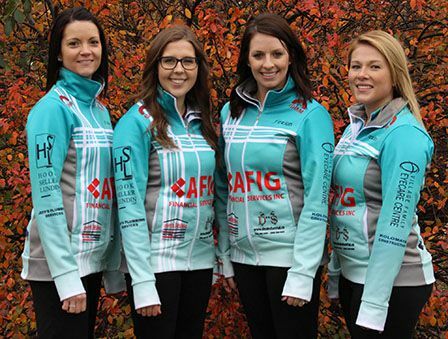 Team Einarson became Semi-finalists in their first official Grand Slam event. With the success from those two events, Team Einarson was invited to The National Grand Slam event in Oshawa, Ontario where they eventually fell during a tiebreaker to make playoffs. Going into the Manitoba Provincial Scotties in Beausejour seeded #2, Team Einarson had an up and down game against Team McDonald, but came out with the win! The ladies had all dreamed of going to the Scotties Tournament of Hearts as Team Manitoba and represent our Province. Although they didn’t make playoffs, they went 7-4 in the round robin, and had a great time. With having such a great season, and currently #10 in the World for the year, Team Einarson got invited to play in the Players Championship held in Toronto April 12-17 and also qualified for the Champions Cup held in Sherwood Park April 26-May 1.